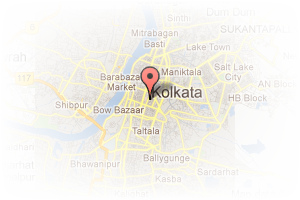 Address: 55 Aky Choudary lane 2nd floor, Shivpur, Howrah, Rajarhat, Kolkata, West Bengal, India. 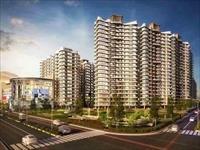 This Builder Profile page for "Siddhivinayak Realty" has been created by PropertyWala.com. 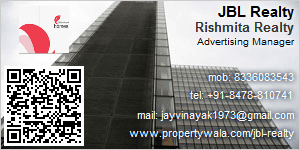 "Siddhivinayak Realty" is not endorsed by or affiliated with PropertyWala.com. For questions regarding Builder Profiles on PropertyWala.com please contact us.